Buying a secondhand car can be a real pain in the derriere. The history can be murky and background dubiously chronicled. 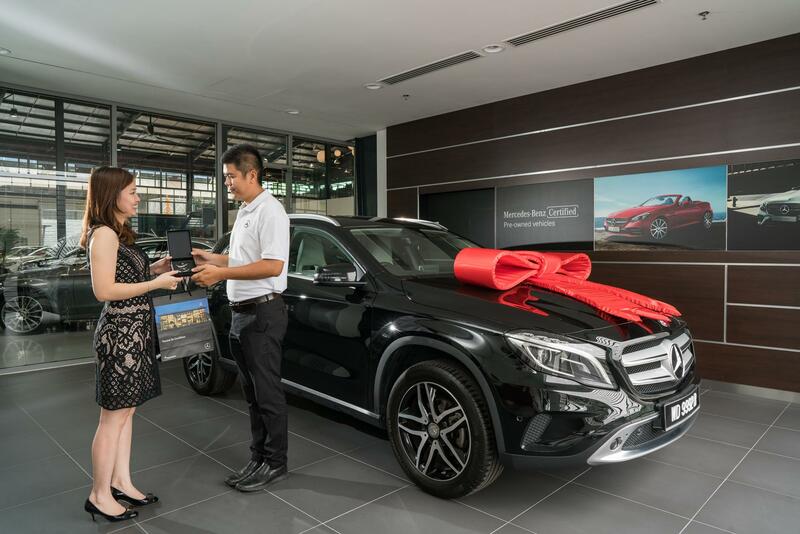 Mercedes-Benz Malaysia (MBM) wants to take away all the worries of owning a vehicle with a three-pointed star on the front that someone else called their own prior. 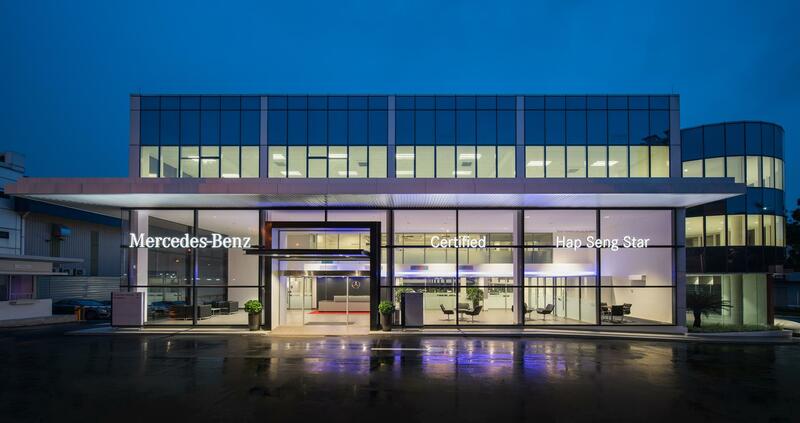 It all starts with a rebranding of the programme to Mercedes-Benz Certified; previously known as Proven Exclusivity. 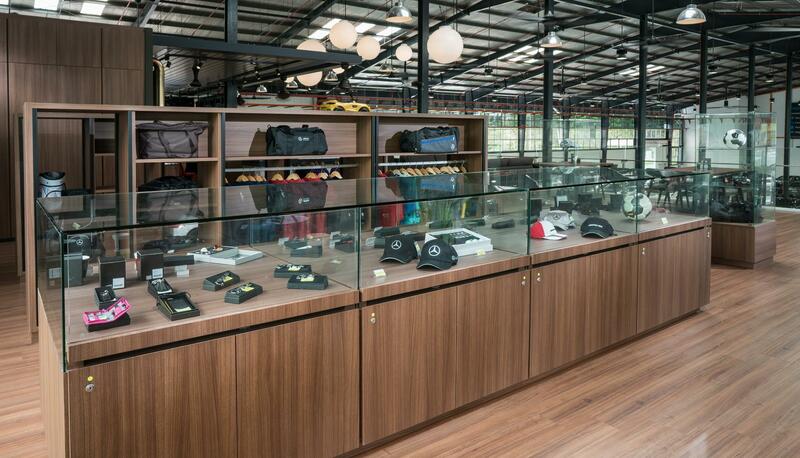 Next up is the physical showcase of this, a 46,210 sq ft Certified Pre-Owned Centre built with an investment of RM41.6 million investment that’ll house more than 100 display cars of the available inventory and will serve as a one-stop centre for sales and financial services exclusively for the programme. 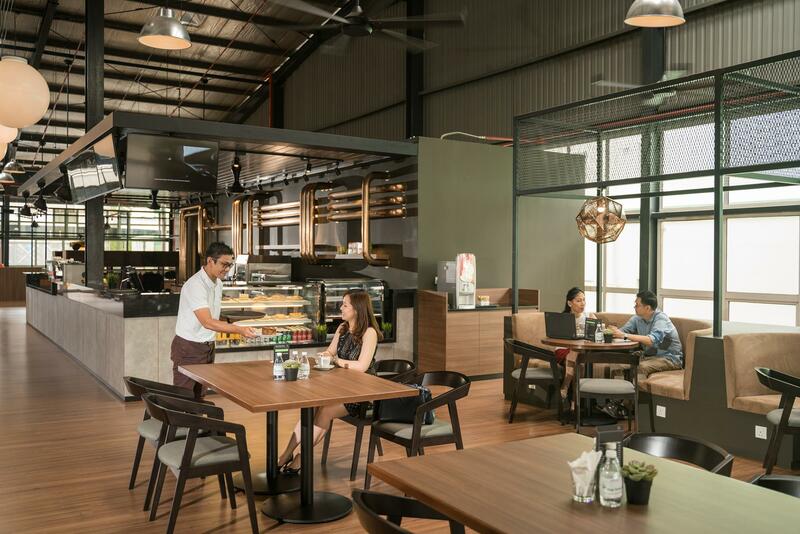 Operated by Hap Seng Star (HSS) and located in Puchong next to the HSS Autohaus facility, the centre houses a lifestyle cafe, a merchandise area and a children’s playground for the convenience of customers. 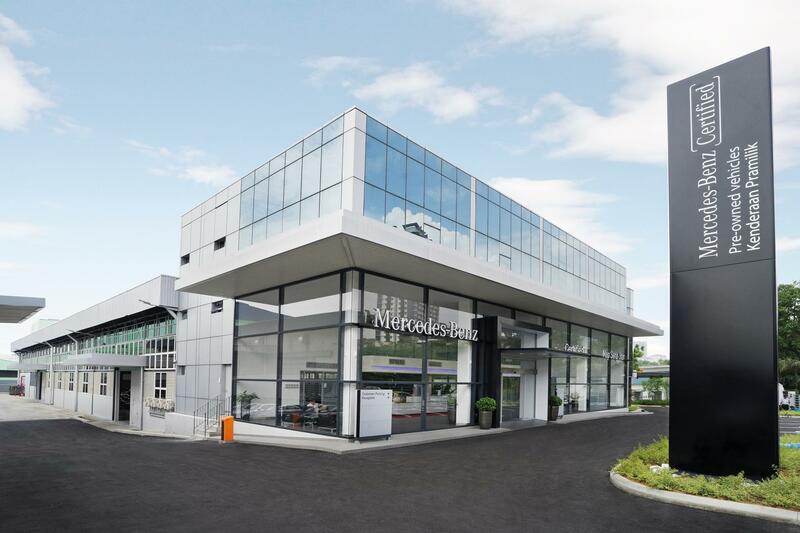 To date, this is HSS’s second Mercedes-Benz Certified Pre-Owned centre; the first being established in HSS Balakong Autohaus in 2016, though this new one is the largest. 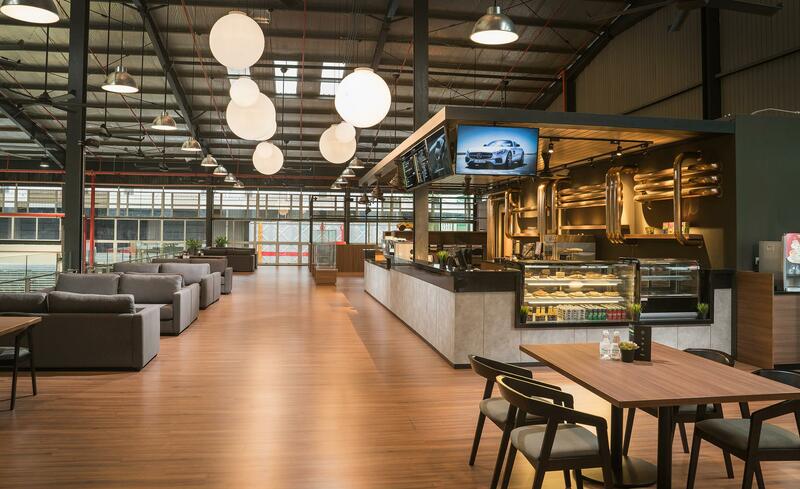 To complement the new centre, MBM and HSS also officially introduced the Young Star Agility Financing, a programme that offers Mercedes-Benz enthusiasts a chance to own certified pre-owned Mercedes-Benz cars at an attractive price and rate. 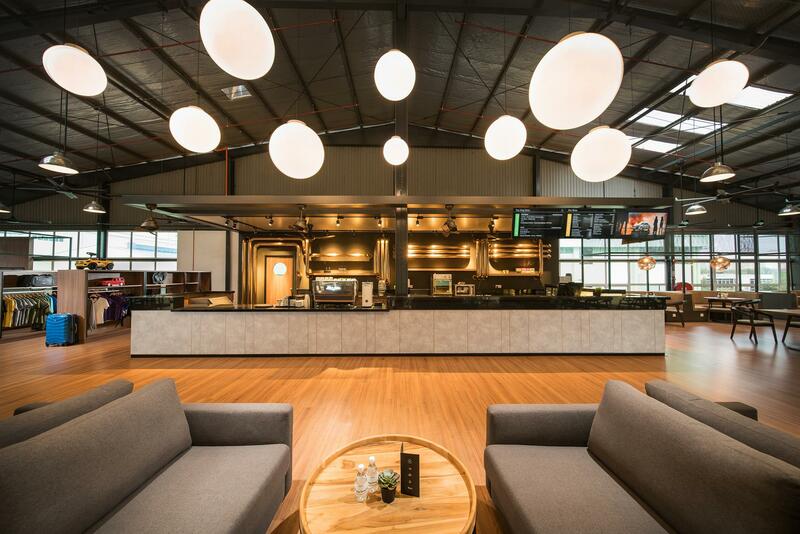 Under Young Star Agility Financing, customers enjoy flexible end-of-agreement options and end-to-end solutions such as flexible financing, insurance solutions, service maintenance and extended limited warranty tailored to the customers’ preference. 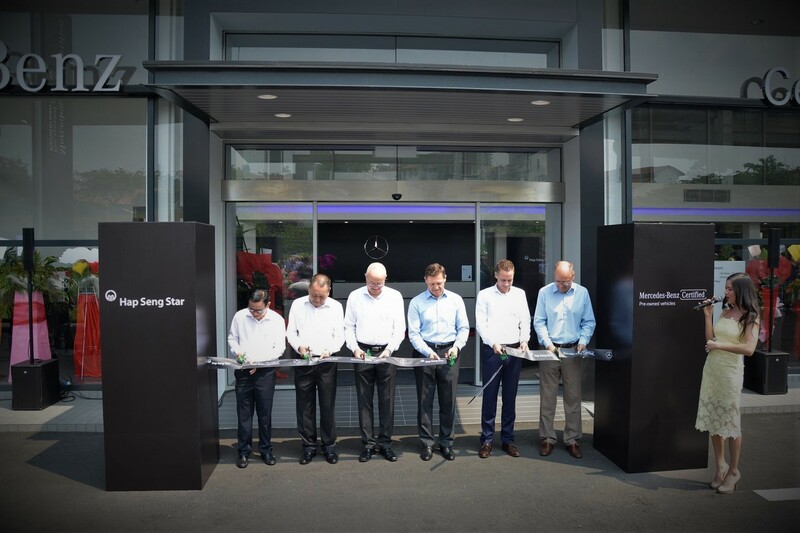 Furthermore, the future value of Mercedes-Benz vehicles will be guaranteed by HSS. 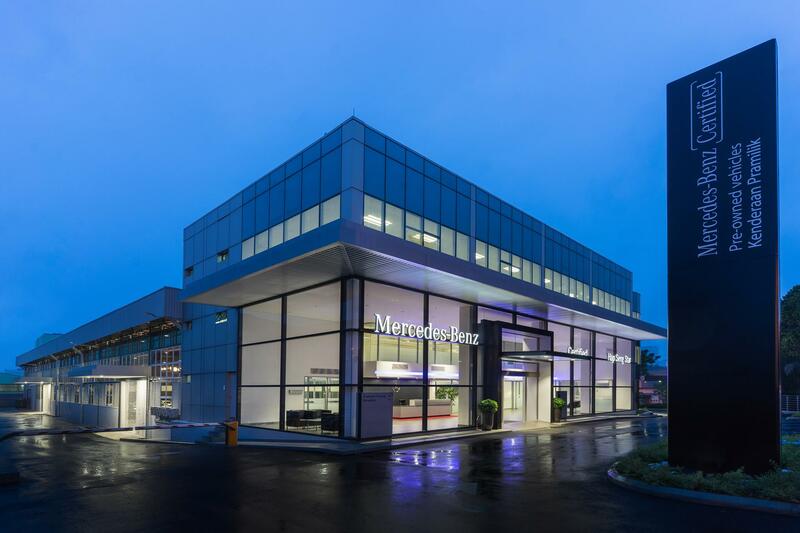 Currently, the portfolio of Mercedes-Benz Certified vehicles is sourced exclusively from authorized MBM dealers, aren’t older than six years and have clocked less than 125,000km with no identifiable structural damage. 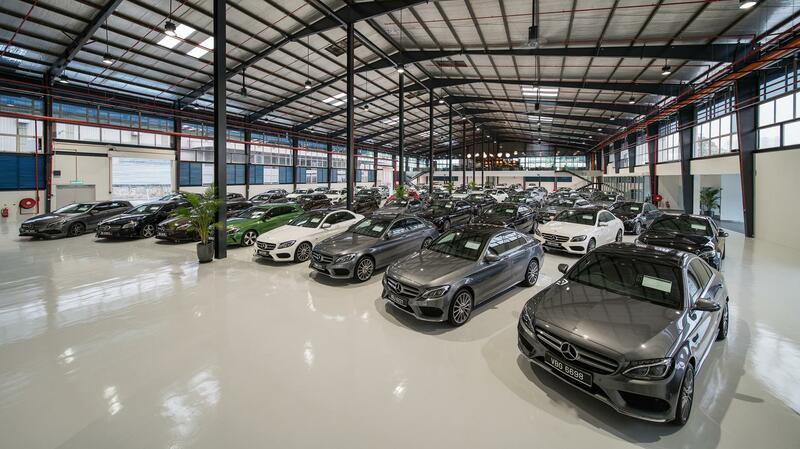 However, given that the Agility Financing programme is approaching the three year mark, the crop of cars returned from it will be inspected and introduced into the Mercedes-Benz Certified portfolio. 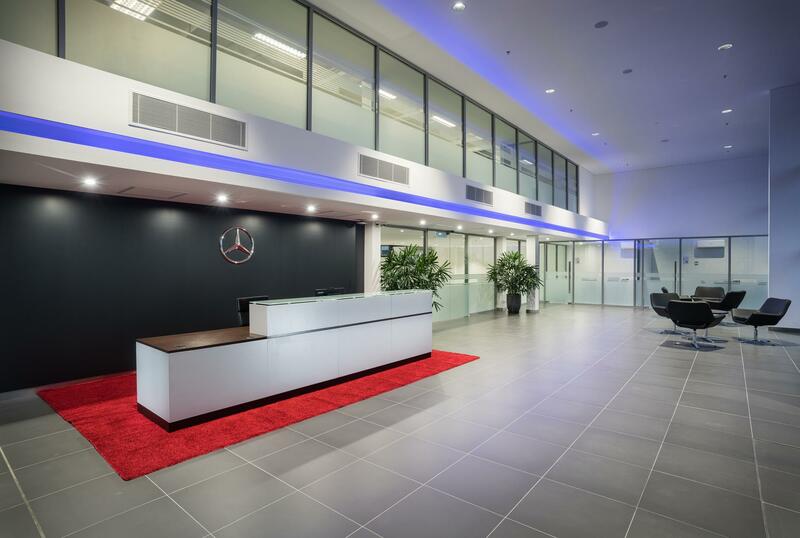 All these vehicles must only be fully serviced and maintained by authorised Mercedes-Benz service centres with only original parts are used. 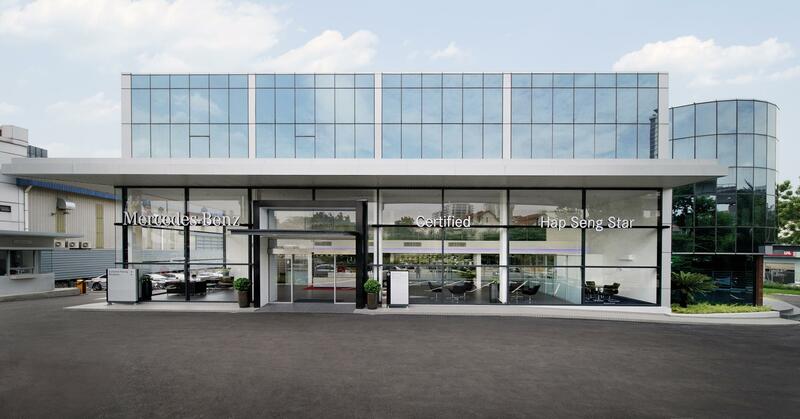 Prior to being offered, each vehicle undergoes a rigorous 215 multi-point inspection by certified technicians before receiving a stamp of approval. The thorough inspection includes appearance inspection, engine components, electrical systems to chassis and body and extensive road tests. 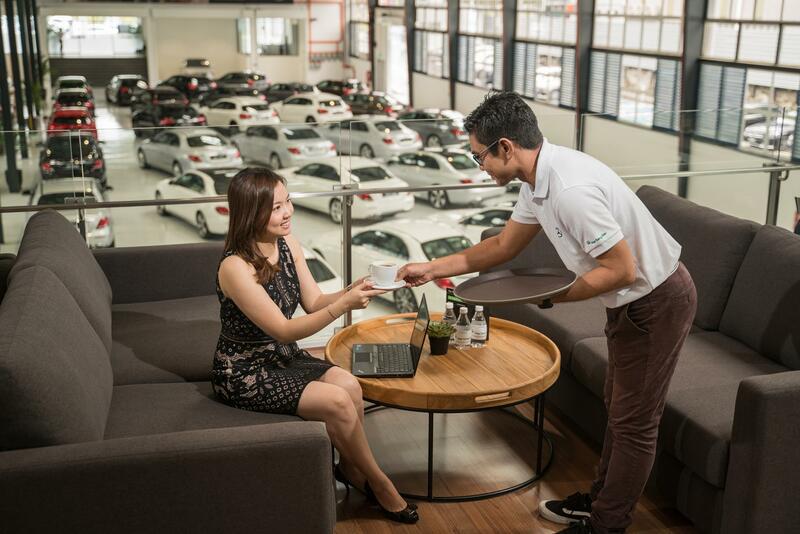 Test drives of the specific vehicle will allow customers to test the exact car they’re planning to purchase. 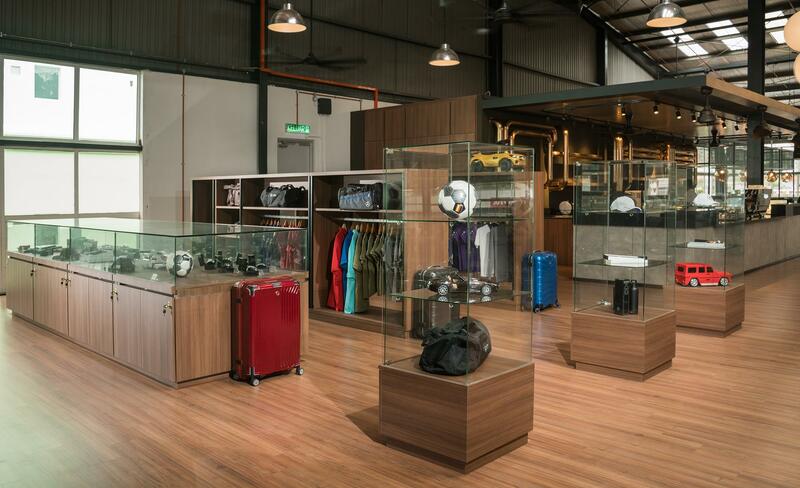 Besides that, customers are also given the option to trade-in their existing vehicle. 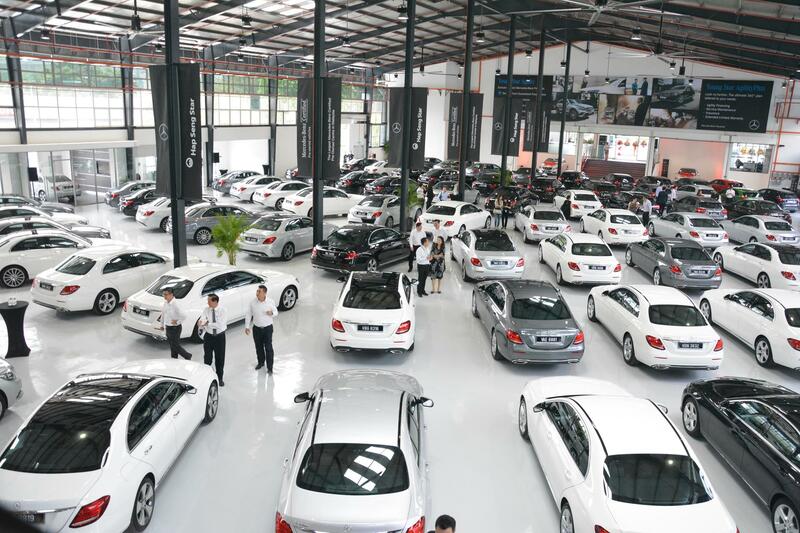 Lastly, the certified vehicles purchased will also be granted a 12-month warranty extension on top of the remaining manufacturer warranty with unlimited mileage. 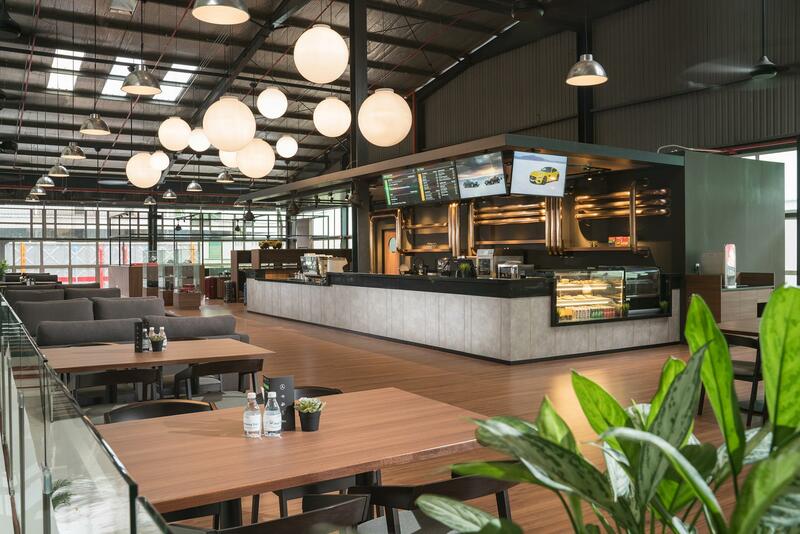 In conjunction with the new centre, an opening carnival will be held on the weekends of the 6 and 14 October 2018. Customers who made a booking from now until 30 November 2018 stand a chance at winning a premier massage chair and other prizes. 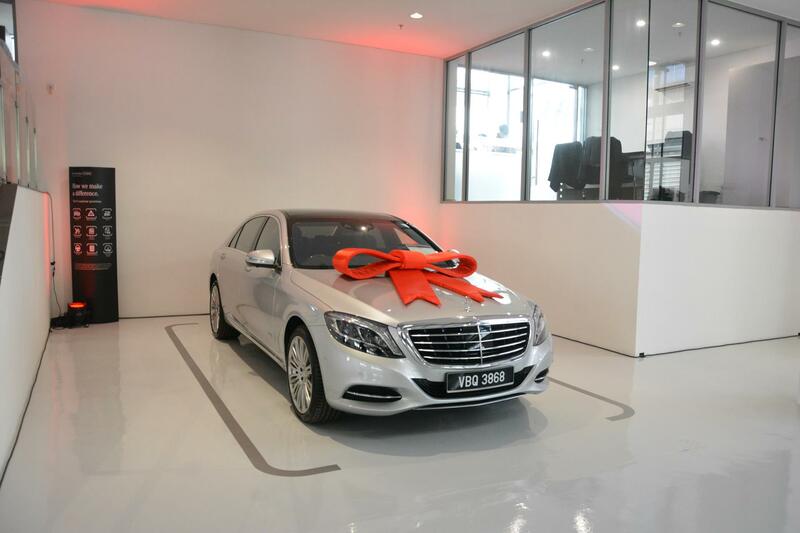 Mercedes-Benz Certified Pre-Owned Centre by HSS Kinrara is located at No. 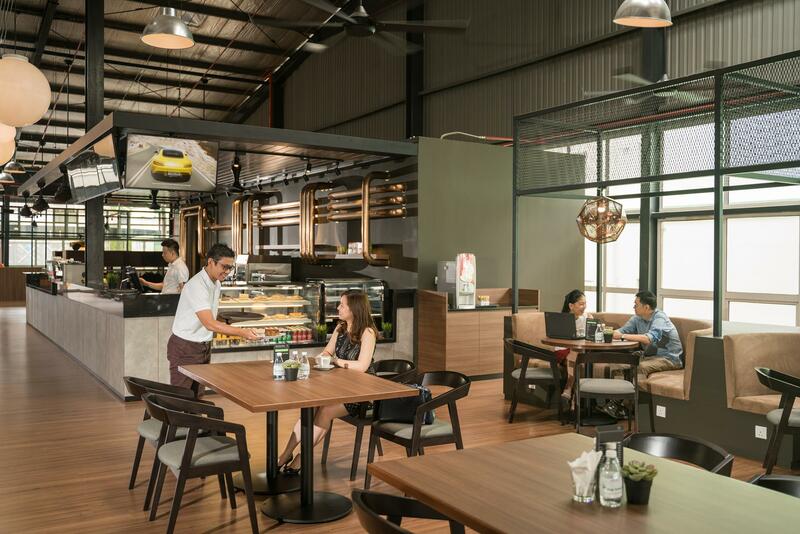 18, Jalan BK 1/13, Bandar Kinrara Industrial Park, Puchong, Selangor.